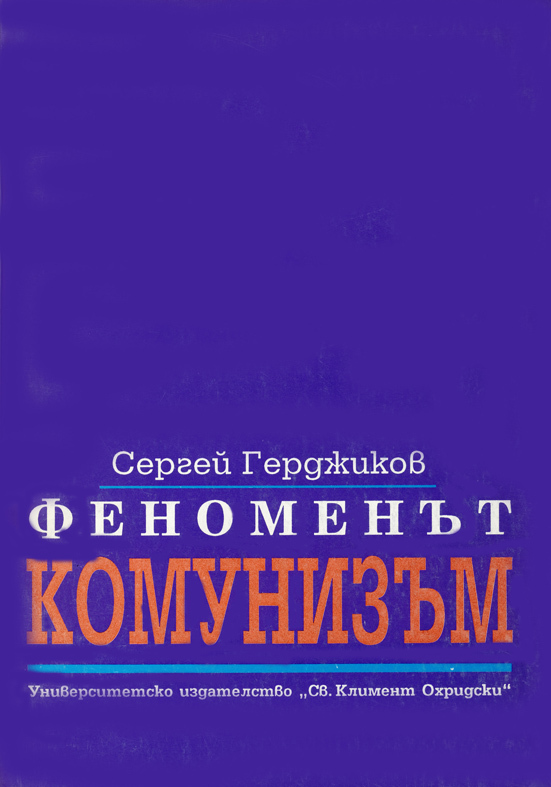 In this book communism is studied phenomenologically, as the life world of a man living under communism. 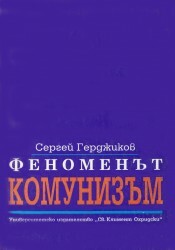 The phenomenological paradigm of the social, as live network of meanings meant and found by people, is adequate to an “understanding” social philosophy of communism – not a bare speculation, but experience conceived by means of phenomenological concepts, which are boundary concepts with respect to the multitude of unique social occurrences. Communism is assessed as an economic and political system. Understanding the phenomenon of communism is a task still to be dealt with. Communism is not merely the power of a party, not merely a totalitarian system or a series of achievements and crimes. It is an ethos and a life world. Phenomenological analysis is a search for the ultimate vital meanings of attitudes, ideas, actions and results. Phenomena are not something universal, holding good for any particular case. No such universality is present in social reality. And yet phenomena are not pure singularities. It is impossible to embrace and exhaust all singularities. The social phenomena I present in the book are “transcendental” in Edmund Husserl’s sense: “pure meanings”, which are valid as interpretations and reasons for acting pertaining to the people carrying them in their minds. They resemble “exemplars” for long chains of “social games” bound by family resemblance (cf. Wittgenstein). It is in much the same sense that Max Weber isolates “ideal types”.